​2012 'Storyville', 98 titres, 8-CD Box. 10 What Will Tomorrow Bring? 12 Can You Use a Man Like Me? 06 What Would We Do Later On? 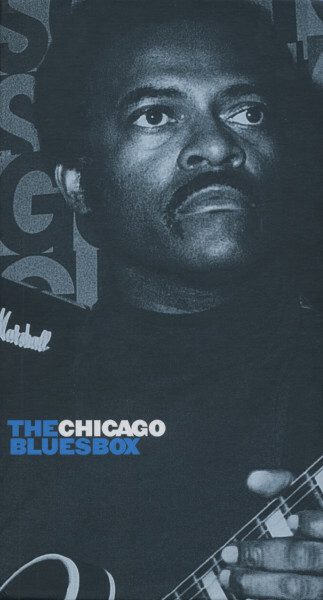 Évaluations de clients pour "Chicago Blues Box"